Multi-level structures enable to use space optimally and to ensure, at the same time, the continuity of individual processes. 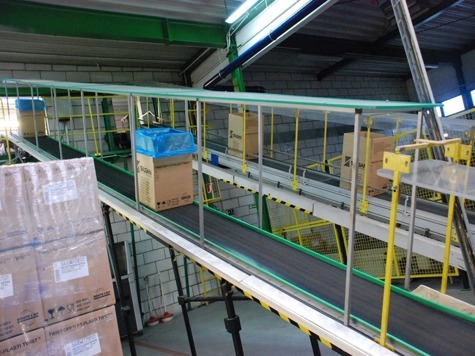 The lightweight cargo transport systems produced by Europa Systems ensure a high level of functionality thanks to adapting to specific conditions and needs and owing to the integration into other systems used in the production or logistic processes. of each of the machines involved in the processing. 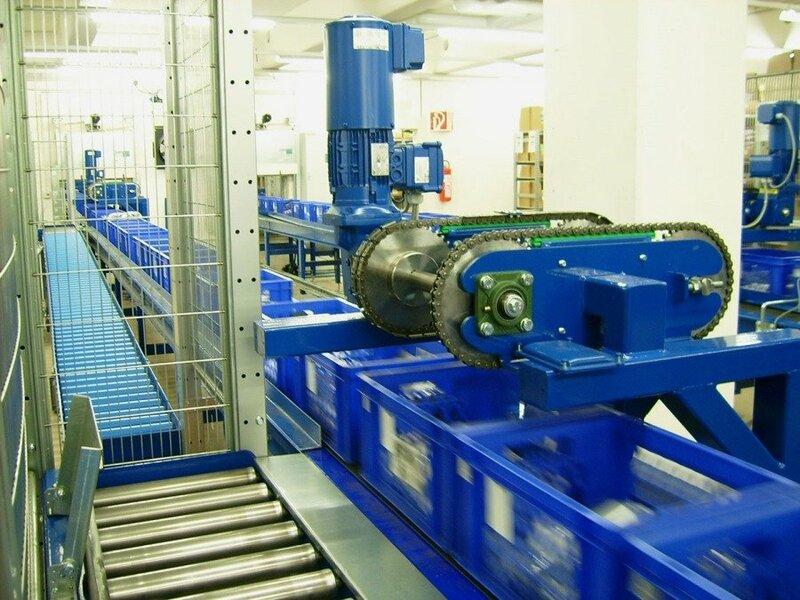 The light load handling device generates significant cost savings on individual stages of production and distribution of goods. 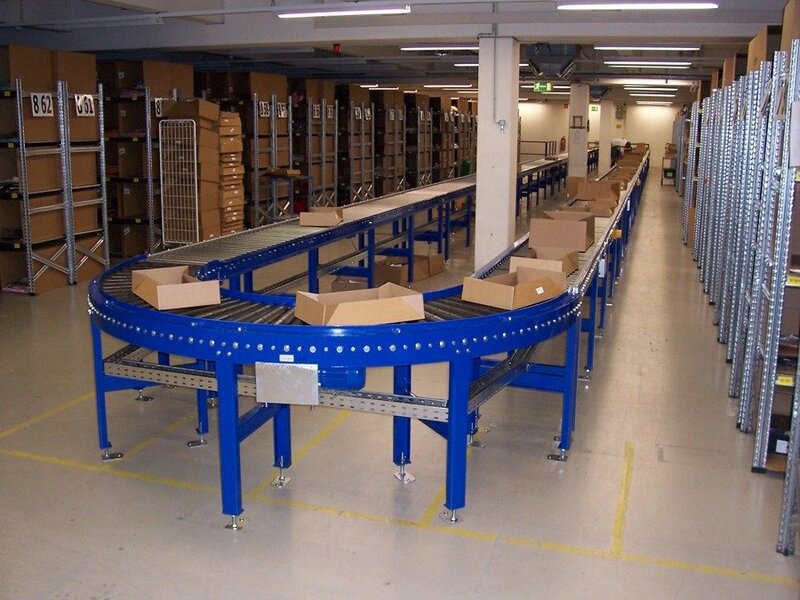 The system works perfectly on final inspection stations and in sorting, packing, and order-picking areas, as well as in storage areas. 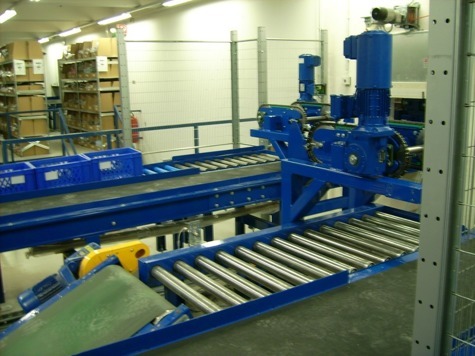 A storage device which makes the most of the space of the production plant.